Over 30,000 Satisfied Aquamax Customers! Our licensed technicians have a combined experience of more than 100 years, and some have been with us since the founding of our company in 1998. Regardless of what type of repair or installation you need performed, we know how to get it done fast and at an affordable price. If one of these problems is affecting your sprinkler system, or if it’s something else entirely, call Aquamax Sprinkler Systems at 972.429.0460. 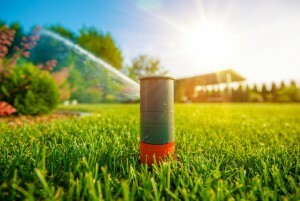 We’ll make the sprinkler or irrigation repair right away at a price you can afford. For all repairs, you get a 90-day warranty. As long as your sprinkler system failed due to reasons within our control during that time period, we’re happy to come back and make the fix. Homeowners are our primary customer, but we service businesses and parks also. Sprinkler system installation and irrigation repair are our primary services, and we also install sod and drainage systems too. With the exception of the Better Business Bureau, we do not apply to receive any of these recognitions. Instead, they contact as many of our customers as they can. 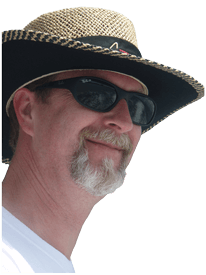 Then they ask these customers what they think of our services, and compare the results with other businesses offering sprinkler repair in Plano. The winners of the awards are the best in their category at providing their service. If we come to install a new sprinkler system on your property, we stand behind the quality of our work. We are licensed by The State of Texas (LI0008514). You get a 3-year warranty on all parts defects and workmanship when you install a new sprinkler system. If a problem results that is within our area of responsibility within 3 years, we’ll make the repair at no additional cost to you. And all new systems have a 100% coverage guarantee. Your lawn will not have any dry spots with unsightly brown and dying grass. And although it’s not required by law, we carry general liability insurance for up to $1 million per occurrence. While we service all sprinkler brands, we recommend all new systems have Rainbird products installed. Rainbird is the top brand when it comes to sprinkler systems. The competition doesn’t even come close. Rainbird has the most reliable equipment, so you don’t have to pay for costly sprinkler and drip system repairs down the line. They’re also highly innovative, always pushing to become more reliable and conserve more water. In fact, they have MPR nozzles that use 30% less water and cover a 25-35 foot radius. 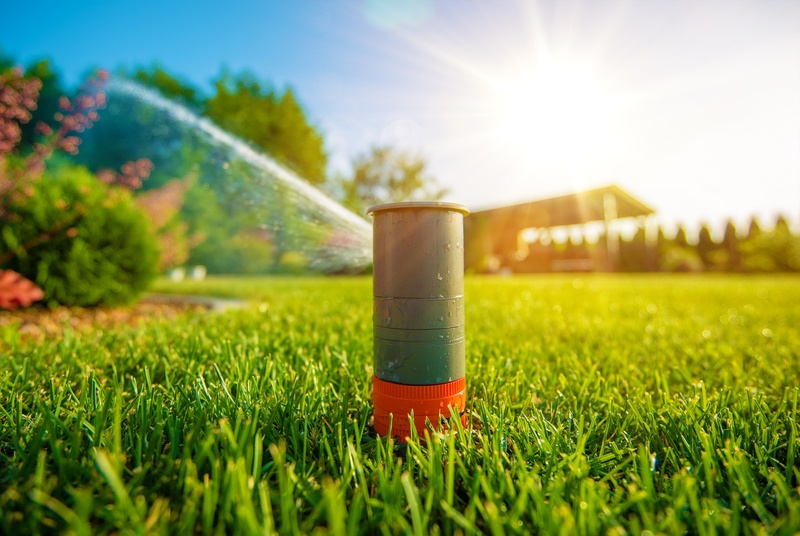 Besides using the best equipment available in the industry, and making sure your lawn has 100% coverage, we also design all systems to use the least amount of water necessary to keep your lawn green and healthy. A custom estimate and computer drawing is done for each and every lawn. Our licensed technicians will identify the required water pressure, the number of zones needed, and will account for any planting areas. Once you have your sprinkler system repaired, or a new one installed by Aquamax, you will have one of the best lawns in the neighborhood. Our more than 16 years of experience, thorough process, attention to detail, and desire to understand your goals for your lawn allow us to help you make yours the best it can be. You will love how we explain how your sprinkler system works in a way that’s easy to understand. And throughout our working relationship, you’ll receive the highest standard of customer service. We’ll carefully explain to you every detail of repairing and maintaining your sprinkler and irrigation systems. Many of our customers stay with us for years, having us tune-up their system annually to prevent long-term problems resulting from normal usage. When the job’s all done, you’ll appreciate how well we’ve cleaned up. And, you get all of this at a very competitive price. We offer FREE estimates for all new installations. We do charge to quote for repairs, but you can apply the charge to the cost of the repair if you have us do the work. For new installations, you will get a custom quote because no two lawns are the same. Offering the same solution for every lawn would lead to damage to your lawn, or lack of full coverage. And when you’ve got some time, learn more about our services and Rainbird sprinkler systems.